• Ready to ship now! 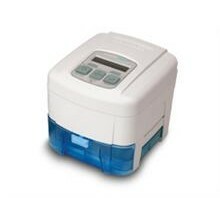 • These savings won't last! 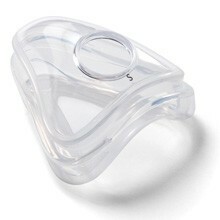 Fisher & Paykel Simplus Full Face Masks for Less! 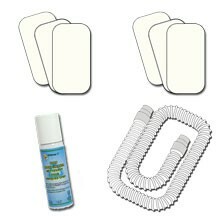 • Through 3/29 Only, Save $26 Off! 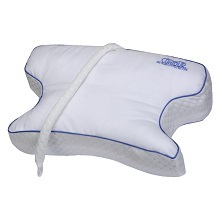 • Lowest Price Ever - Nearly 20% Savings! 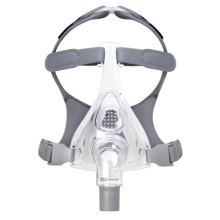 NEW ResMed Masks In-Stock & Ready to Ship! 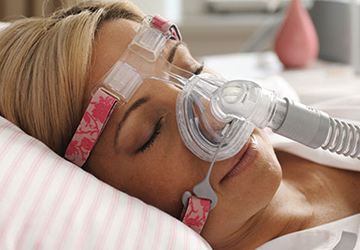 CPAP masks, CPAP machines, and CPAP supplies direct to you! Use our Part Finder. Replace what you need. No prescriptions needed for parts. 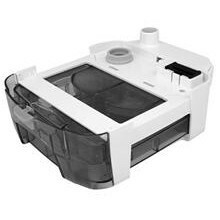 The Fisher & Paykel Pilairo, Innovative, Lightweight and Comfortable. 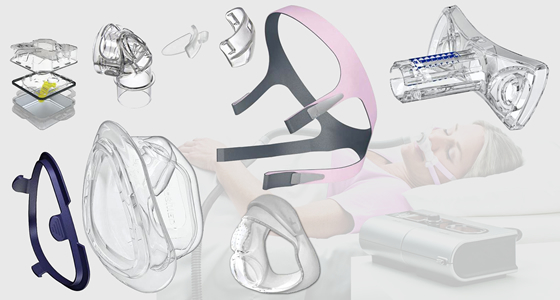 HOW DO I CHOOSE A CPAP MASK? 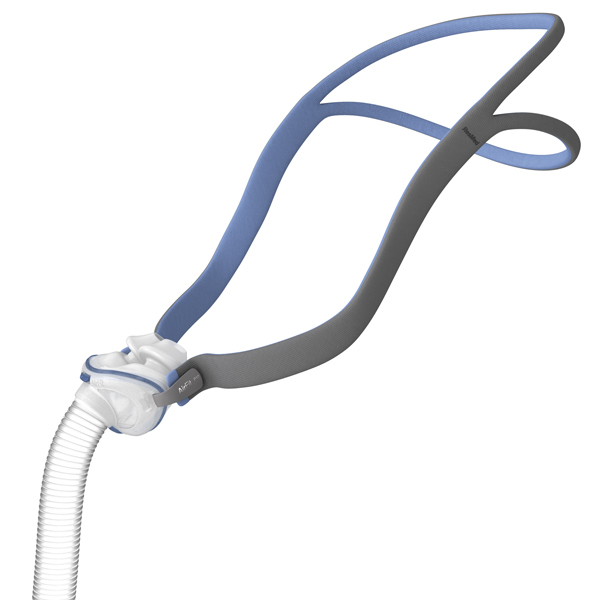 NEW TO CPAP THERAPY? 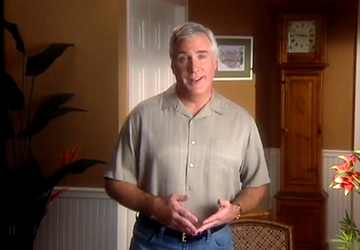 WATCH AN INTRO VIDEO TO LEARN MORE. 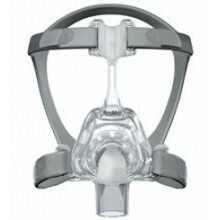 TheCPAPPeople.com is a retail website that offers CPAP supplies, CPAP machines, and CPAP masks. 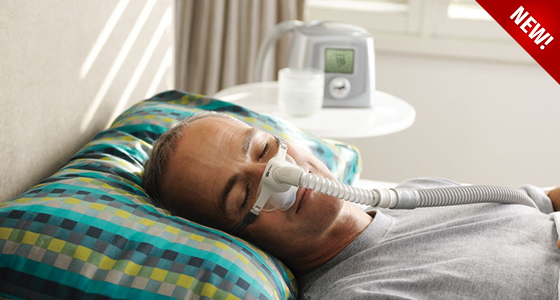 We are an approved and trusted distributor for all major brands including Respironics CPAP Supplies, ResMed CPAP Supplies, DeVilbiss CPAP, and Fisher & Paykel CPAP. 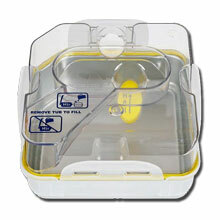 We are a name you can trust and a company that stands behind its products and services. 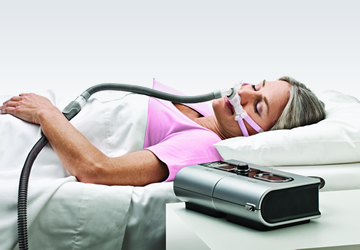 The best and most trusted form of therapy for Obstructive Sleep Apnea is CPAP or Continuous Positive Airway Pressure. 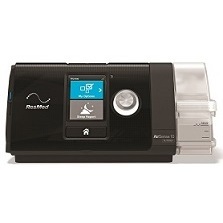 Through the use of a CPAP machine and CPAP mask, airflow is consistently delivered to the patient and this airflow causes the obstruction to be cleared for most of the night. 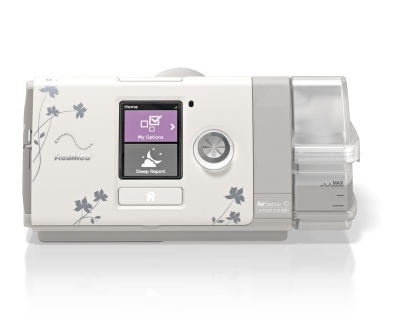 CPAP Machines are available in multiple styles and configurations to fit the lifestyle and choices of the patient. 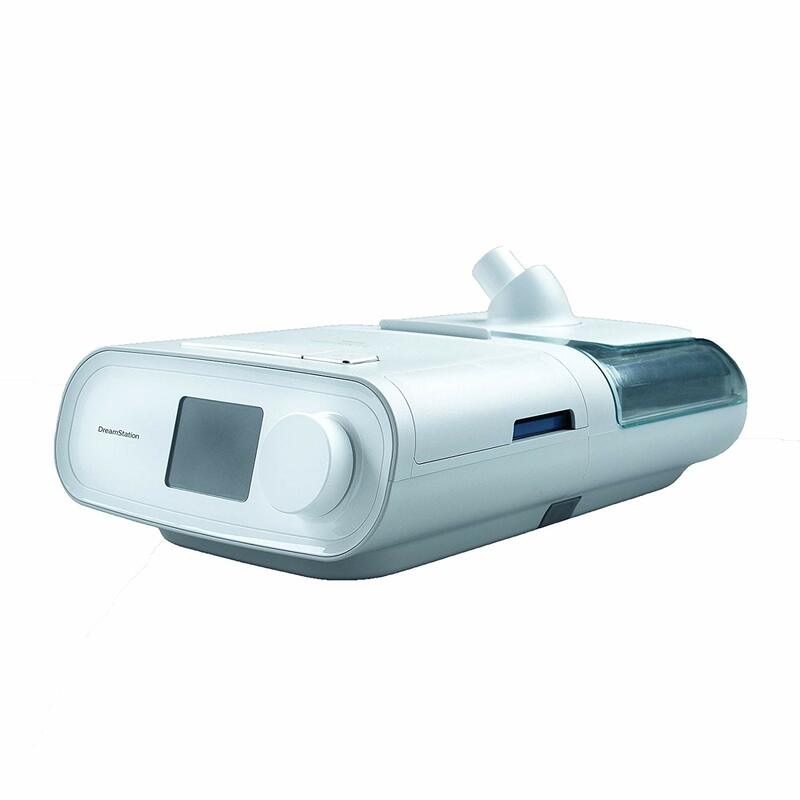 There are millions of patients who use CPAP machines and CPAP masks every night to achieve a good night's sleep and stay healthy. Are you one of them?